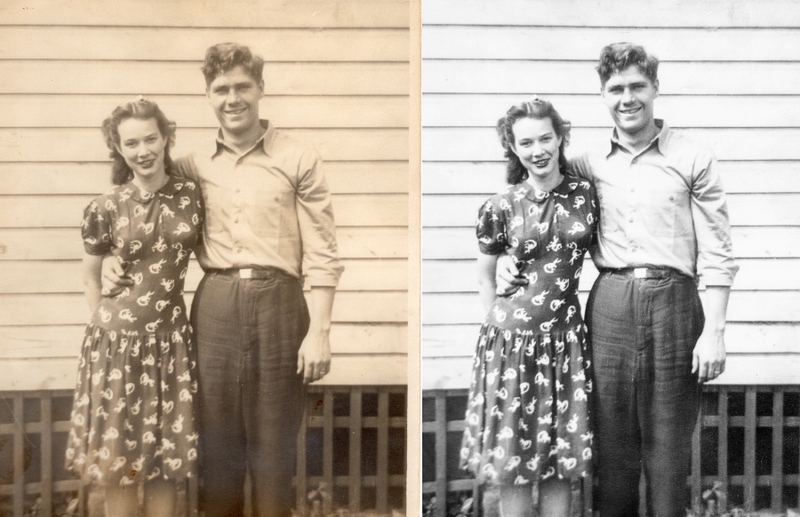 I don’t generally advertise scanning and restoration of old photos, but I do them. Last week, I was restoring some old photos and in one of them.. the young, beautiful woman in the image feels like she’s just staring into your soul. The image is probably 50 years old and she’s there, locked in time… perpetually 20something years old. This is the gift photography gives us all. Immortality for us, for our children, for our grandchildren, and beyond. Got some old photos that need scanning and some restoration? Contact me for a quote.